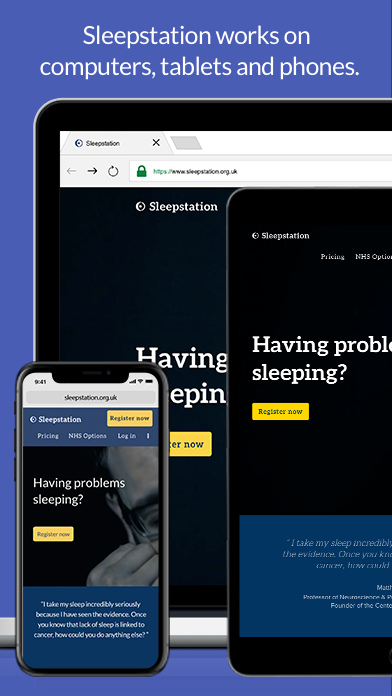 Sleepstation is a 6-week online course for people who struggle to fall asleep or stay asleep through the night. 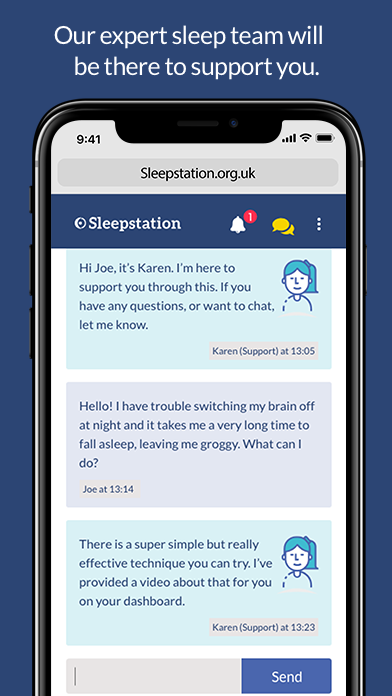 The course is tailored to your needs, using the information you provide, and gives you access to a team of sleep experts who will offer helpful advice and support throughout. 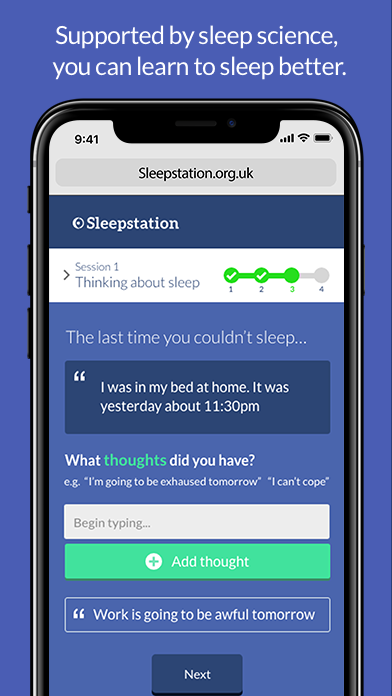 Anyone in England who has difficulty getting to sleep or sleeping through the night. 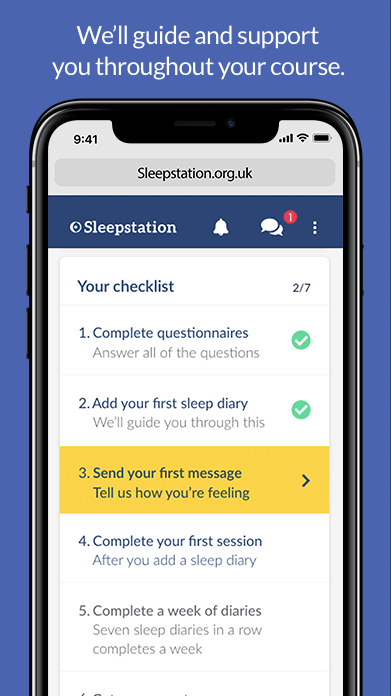 After completing a 7-day sleep diary, Sleepstation will review your information and provide personalised advice to help you tackle your sleep problems. 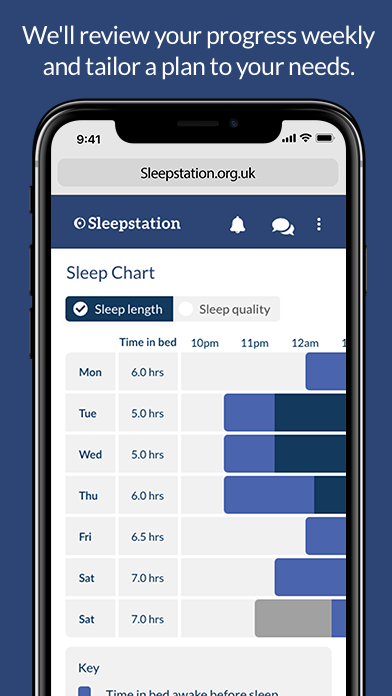 By understanding what is keeping you awake and reviewing your progress regularly, you should be sleeping better within 3 or 4 weeks. 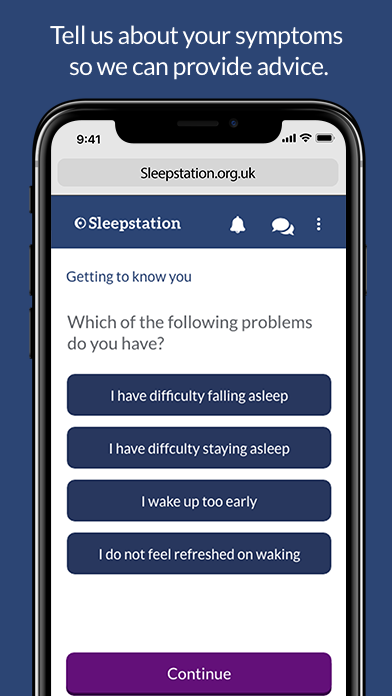 Getting more sleep will bring added benefits such as improved mood and memory, lower anxiety levels, and reduced risk of heart attack, stroke and diabetes. 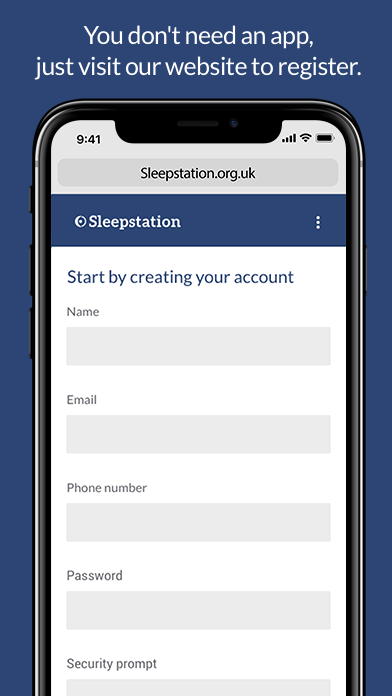 Sleepstation is available on the developer's website. 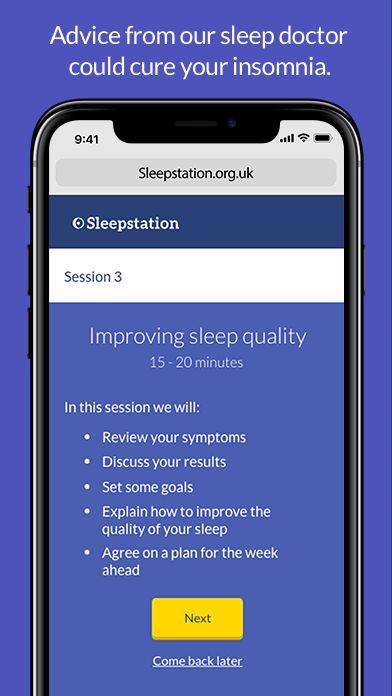 It is free to access in England through GP referral, or you can sign up for one of the courses offered, with prices starting at £95.